Matthew Charles has been struggling to find housing after his release from prison. The legacy of Kim Kardashian-West is a complicated one. On the one hand, it’s hard to argue that the Kardashian-Jenner’s collective effect on the entertainment landscape is a net positive. On the other hand, the woman herself has become a one-woman force for prison reform. After meeting with President Donald Trump to secure a pardon for Alice Marie Johnson, the 62-year-old woman who was sentenced to life in prison for a first-time non-violent drug offense, she met with him a second time to talk fair sentencing laws. And now, she’s taken on another man’s troubles: the very sad case of Matthew Charles. 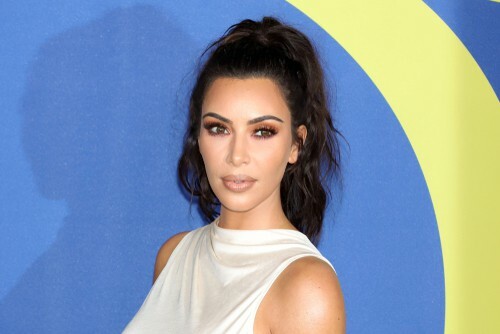 Kardashian heard about Charles’ case over Twitter and began advocating on his behalf. Charles received clemency but, like many former inmates, had a difficult time finding housing. When Kardashian heard, she reached out and told him that she’d be covering his rent for the next five years.